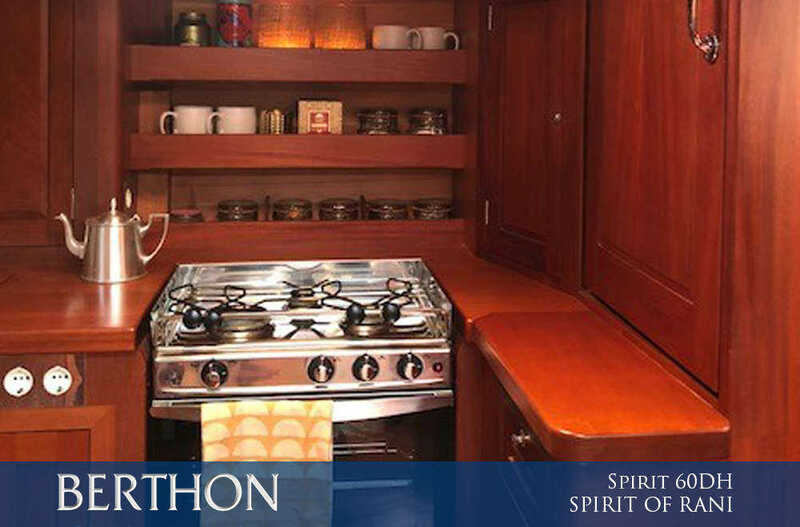 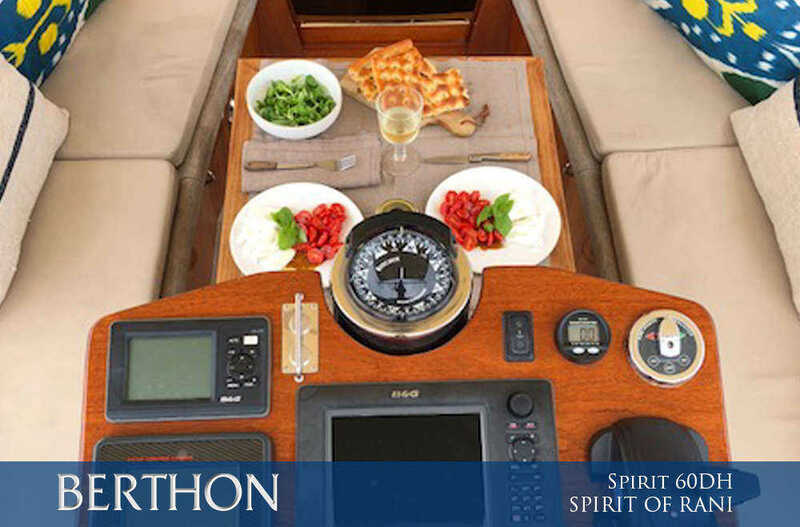 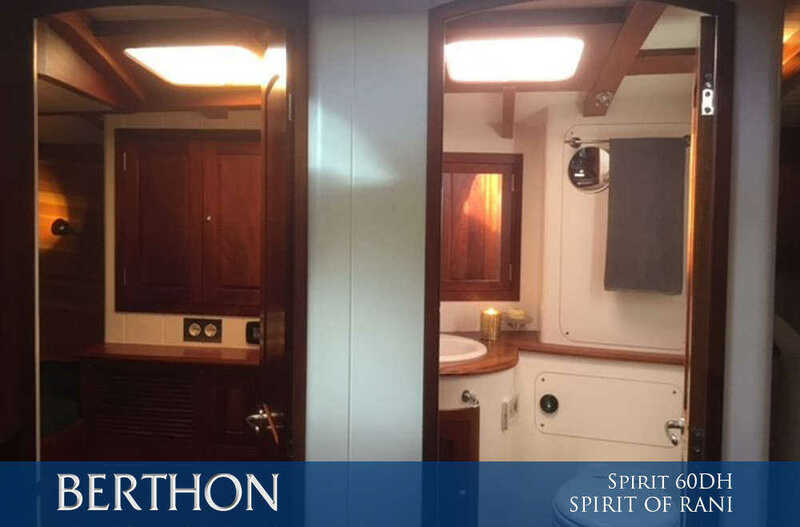 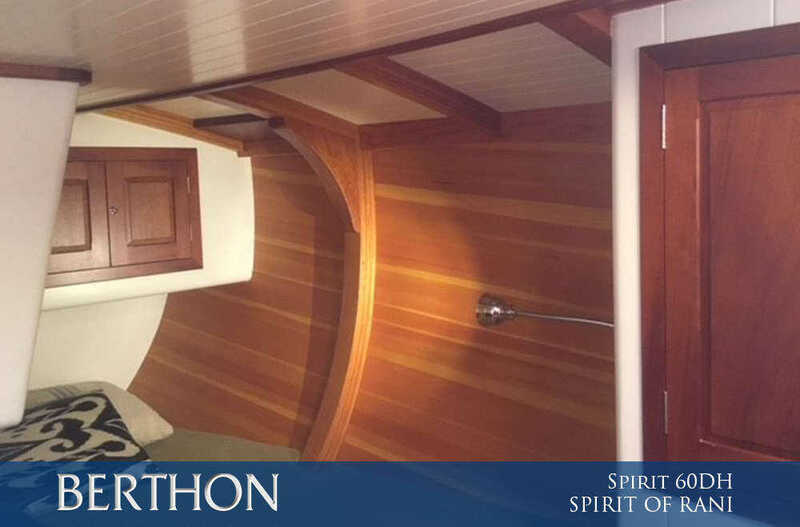 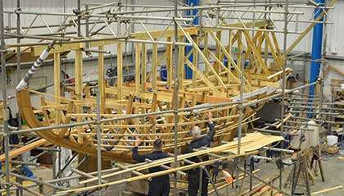 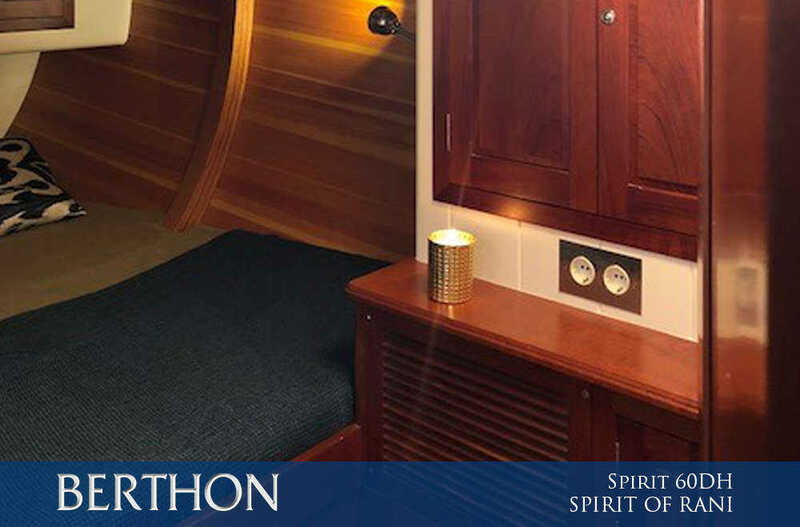 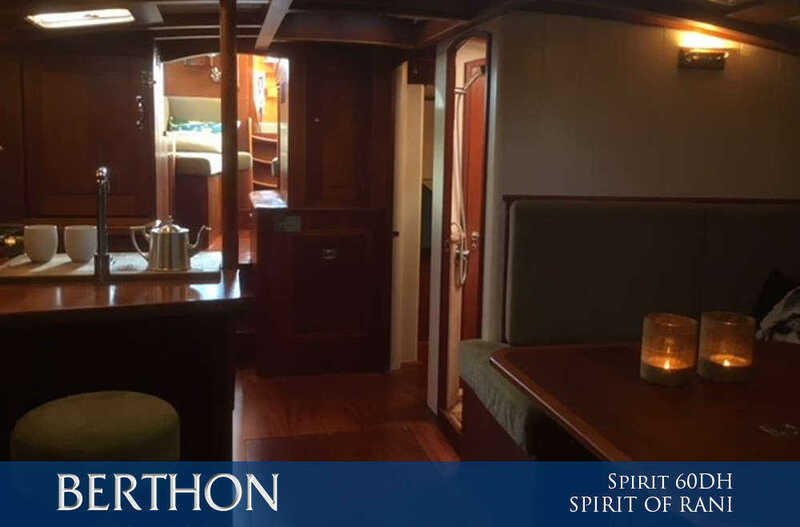 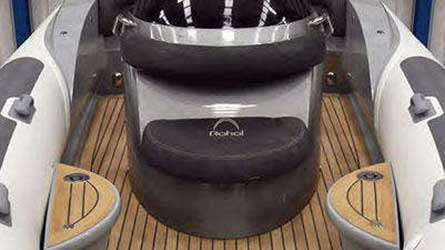 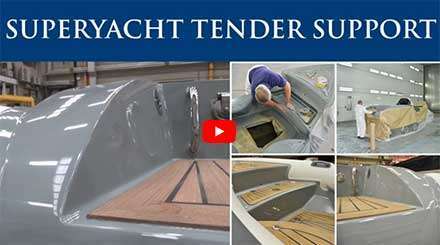 Spirit 60DH, SPIRIT OF RANI is a glory of glistening varnish, from 2012 to Sean McMillian’s captivating designs; she has been maintained to the max. 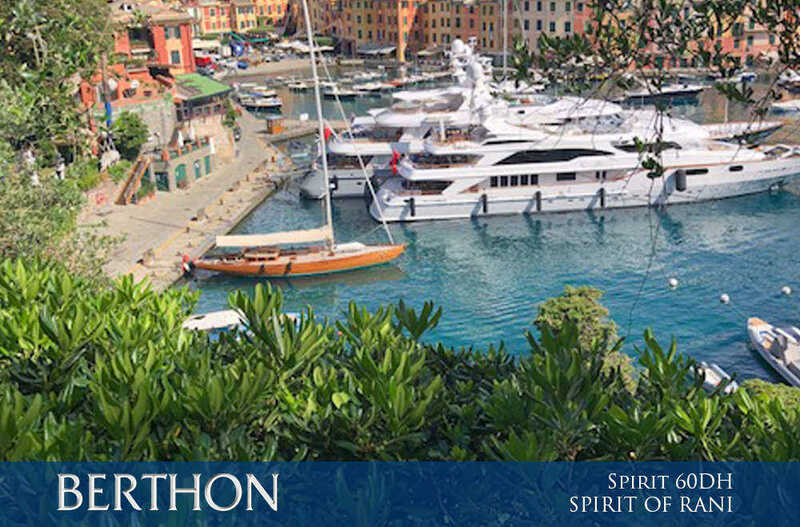 Positioned in Portisco, Sardinia – Italy, she is as pretty as a picture. 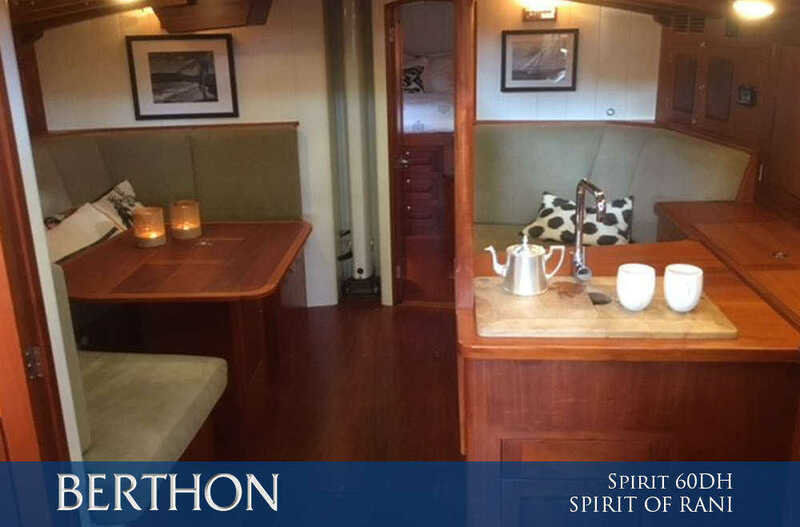 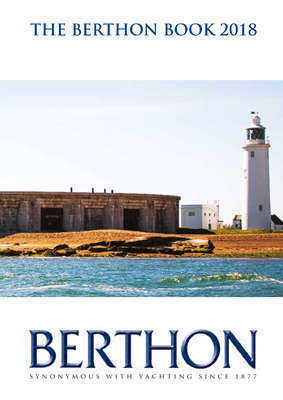 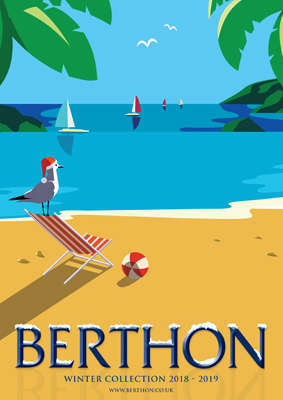 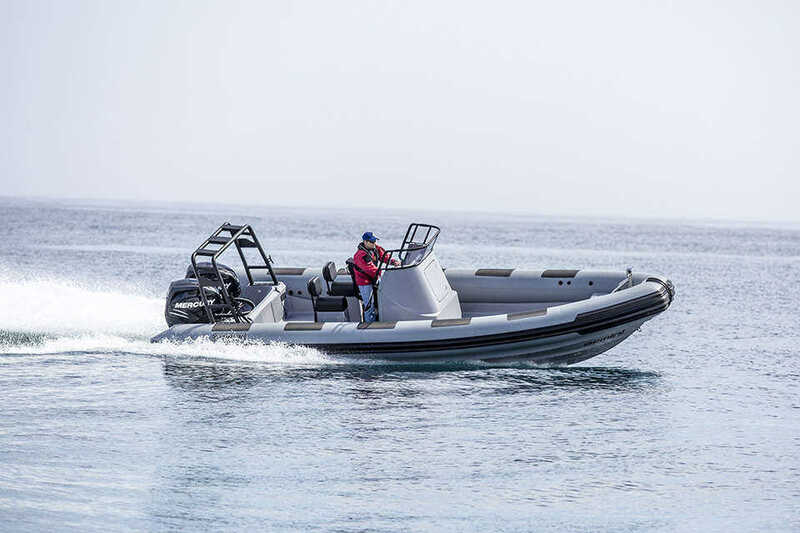 For further information and an appointment to view this extraordinary yacht contact sue.grant@berthon.co.uk.